and discover Sydney by day or night. 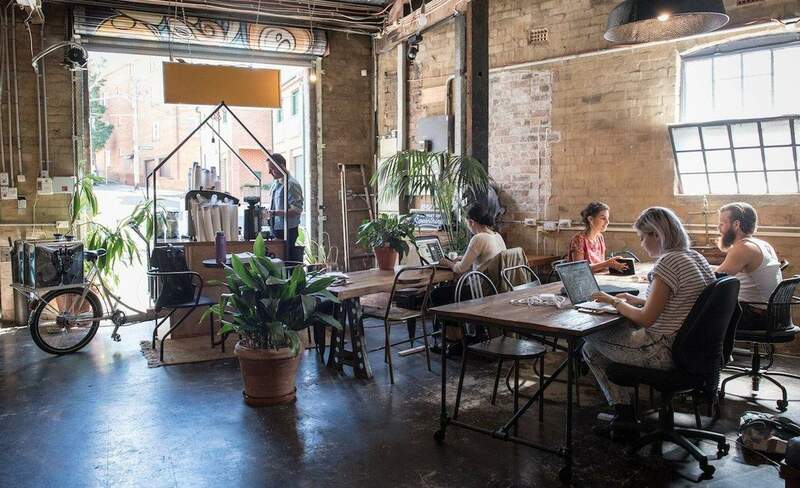 With a strong history, cafe game and contemporary art scene, the Redfern and Waterloo area is a key spot to explore, eat and get your culture fix in Sydney’s inner city suburbs. 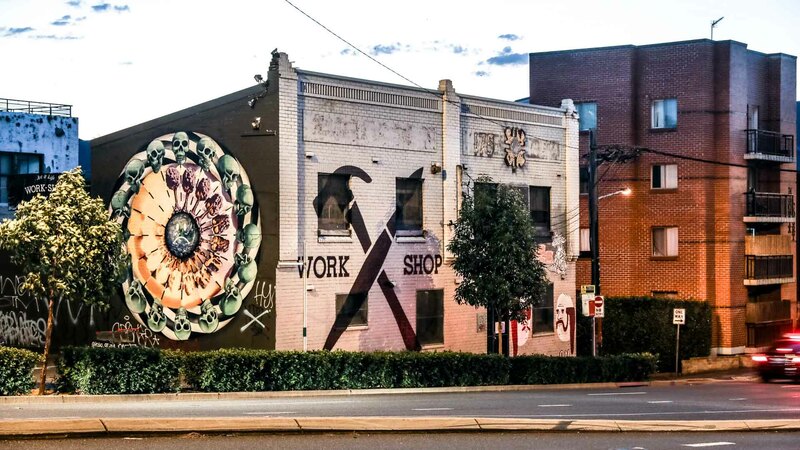 Redfern and Waterloo combine slices of Sydney history with the heartbeat of its modern creative arts scene. Some of the area’s greatest offerings are hidden right in plain sight. Do as the locals do and explore the back streets behind Abercrombie and Cleveland streets for rustic brunch spots, galleries and tucked-away community gardens. Flick the switch above, and we’ll dim the lights to show you the best things to do once the sun goes down. You can also explore more inner-city suburbs here. 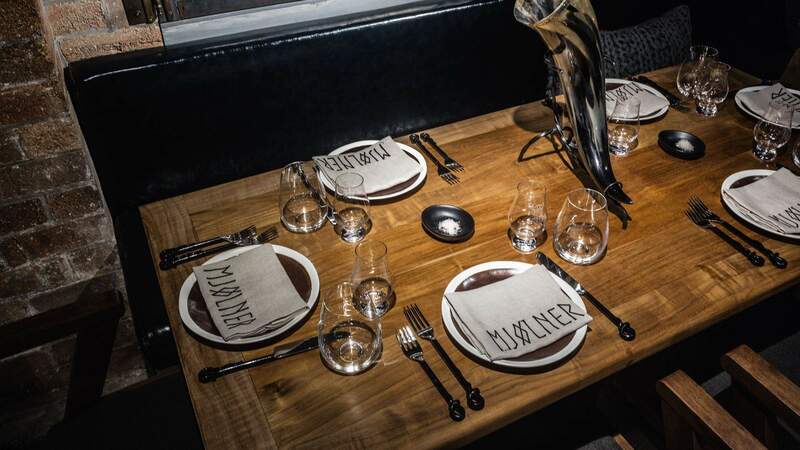 If you’re looking for quality dining, small bar hopping and some of inner Sydney’s best cultural pursuits all in one place, then look no further. Take an evening wander along Redfern Street as you experience some top bars, pubs, restaurants, and live music and performance venues Sydney has to offer. Flick the switch above, and we’ll turn on the lights to show you the best things to do pre-6pm. You can also explore more inner-city suburbs here. In 2014, Redfern Park went ‘global’, winning the prestigious international Green Flag Award and becoming one of the top parks in the world. At 4.8 hectares, the park was designed in the 1880s as a Victorian ‘pleasure ground’ and is now home to the Rabbitohs’ training grounds, public art, picnic areas and a cafe. The park was also the setting for Paul Keating’s iconic Redfern Speech. Redfern and Waterloo are surrounded by Redfern Station on its western edge, the Eastern Distributor to its east and Cleveland Street to the north where you can catch several buses from the east or west. 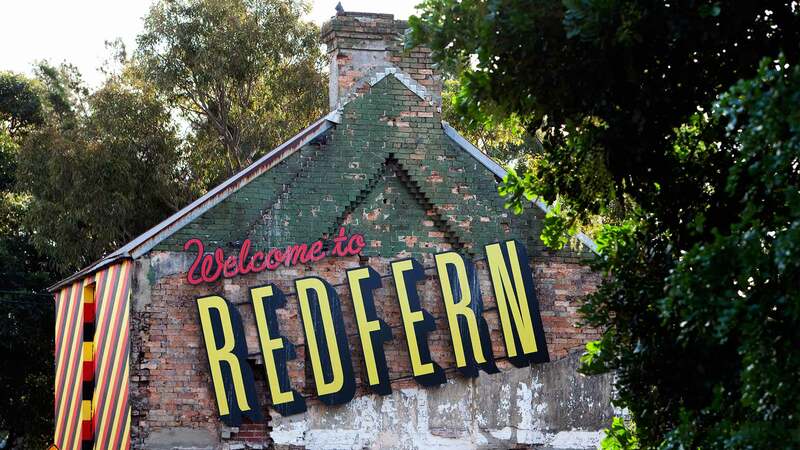 Start on Redfern Street and make your way through the area on foot to discover the many cafes, shops, galleries and bars. Get your bearings by taking a Culture Scouts walking tour to uncover the area’s historic architecture and gallery hotspots. 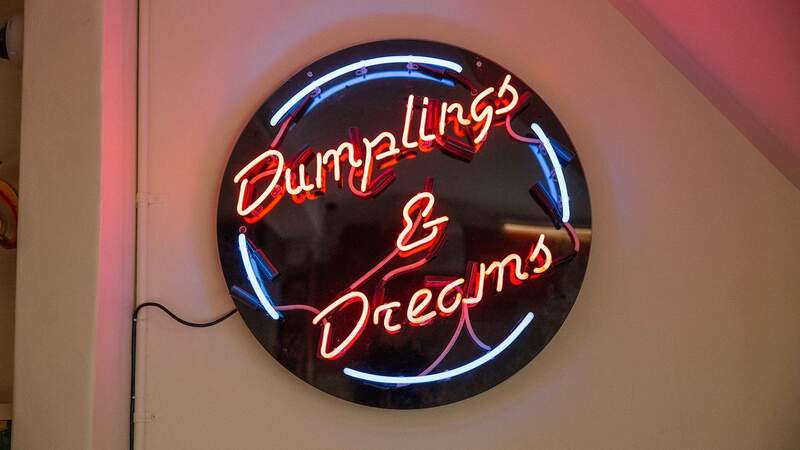 Stock up on dumplings from Happy D’s, or grab a Little Marionette coffee and takeaway lunch from Henry Lee’s, and wander to Redfern Park for a lazy Saturday afternoon picnic. The area retains a strong sense of inner-city grit among the burgeoning era of ‘contemporary cool’. Explore the streets lined with many heritage listed buildings, go to Three Williams for a coffee and head down to the James Street Reserve Community Garden for a glimpse of the lovingly cultivated greenery hiding amongst the terraces. In 2014, Craig Reucassel and Julian Morrow (of The Chaser fame) had a vision to grow local comedic talent and create a hub for interesting performances. 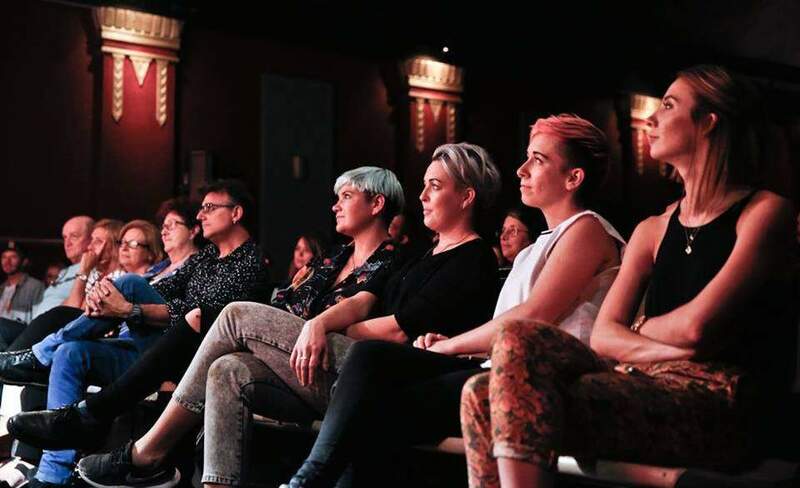 At the time, it raised eyebrows, but now, a few years on, it’s difficult to imagine Redfern without The Giant Dwarf Theatre — its shows regularly sell out. Redfern and Waterloo are surrounded by Redfern Station on its western edge, the Eastern Distributor to its east and Cleveland Street to the north where you can catch several buses from the east or west. Start on Redfern Street and make your way through the area. Take note, many trains going from Redfern Station stop at midnight or 1am. Cake Wines Cellar Door is a relaxed dimly-lit bar and venue where the vino and ambience are exactly what you’re looking for when you want to catch up with friends. 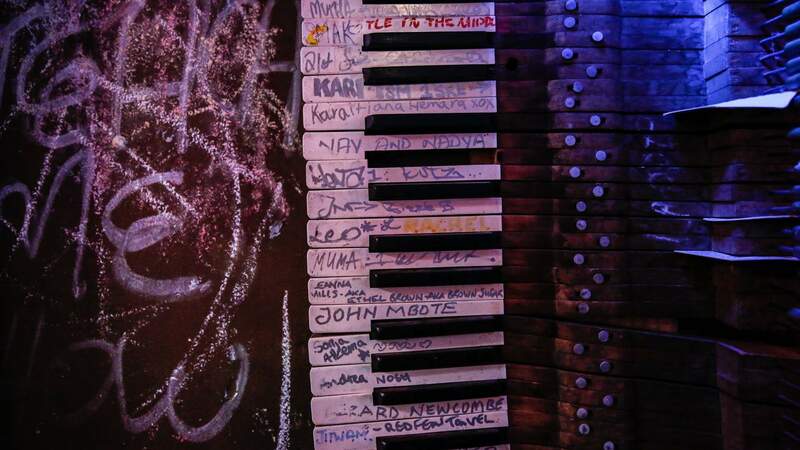 The space frequently holds scintillating talks, events and welcomes local electronic music talents to hit the decks. 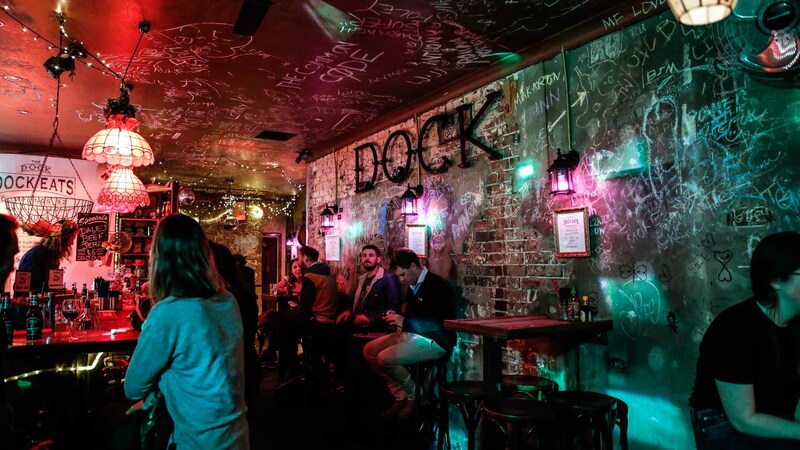 Redfern and Waterloo are covered with small bars for a boozy, intimate D and M with mates. 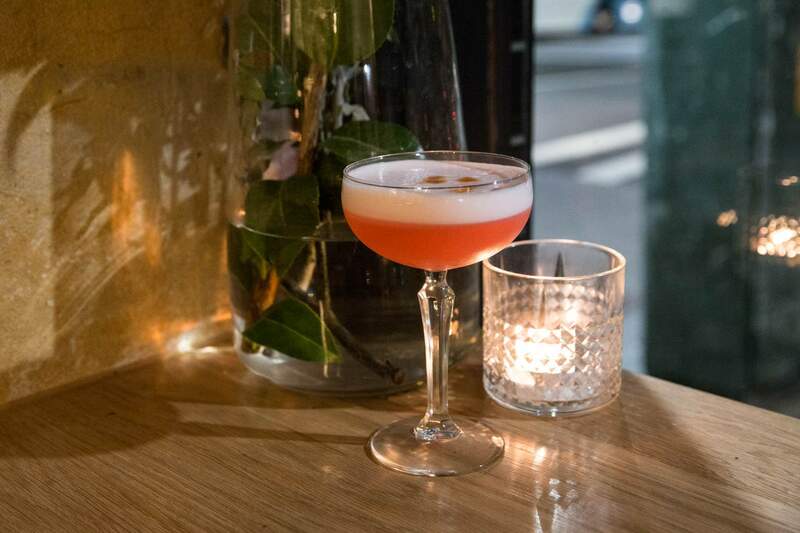 Grab a drink right near Redfern Station at Arcadia, toddle next door to The Noble Hops for a niche craft beer and cross the road to GDR (a ‘secret’ bar at the back of the Redfern Continental) for a smoky daiquiri. Great cafes are tucked away all throughout the area. Whether you're a cold drip drinker or a chai connoisseur, the cafe scene has your beverage of choice sorted. Here's where to start. Neon, pastels, good coffee and great cocktails. 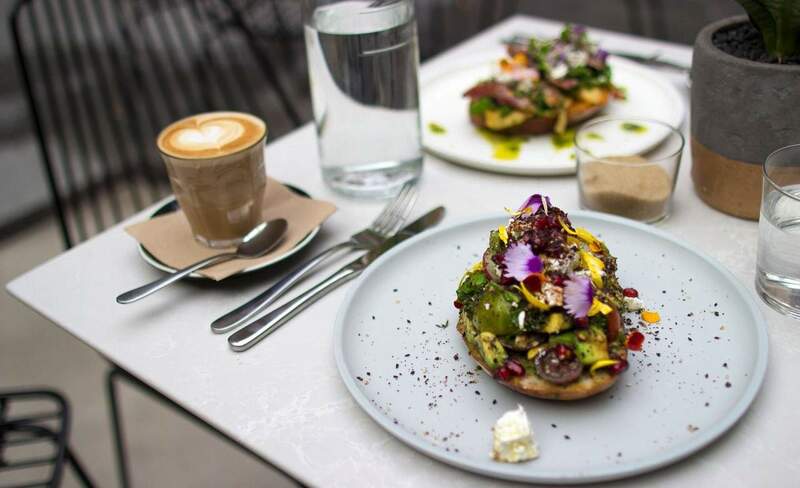 This spacious warehouse cafe serves knockout sangas in an (air-conditioned) industrial-chic setting. Opened in 2017, this spot is already a quintessential dusty-Sunday-morning brunch destination for locals and visitors alike. 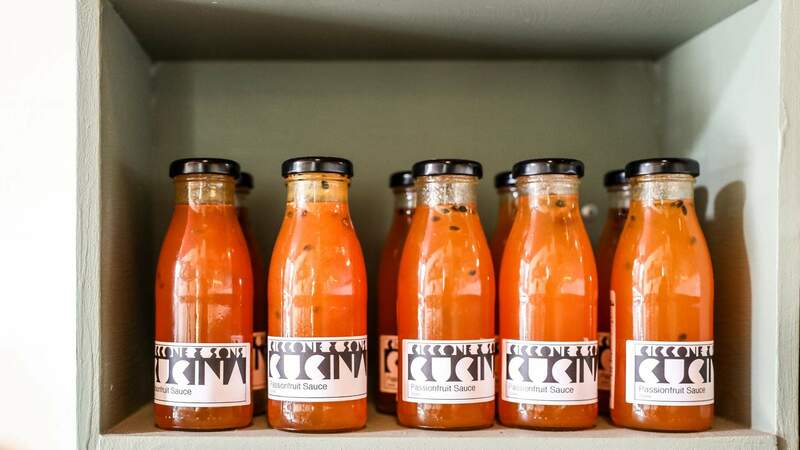 This market favourite has opened its first permanent store in Redfern. Century-old pubs, 1950s Americana and a 100-seat barbecue joint – lunchtime options in the area are diverse and brimming with quality. Where each week you'll be treated to a brand new selection of sarnies. 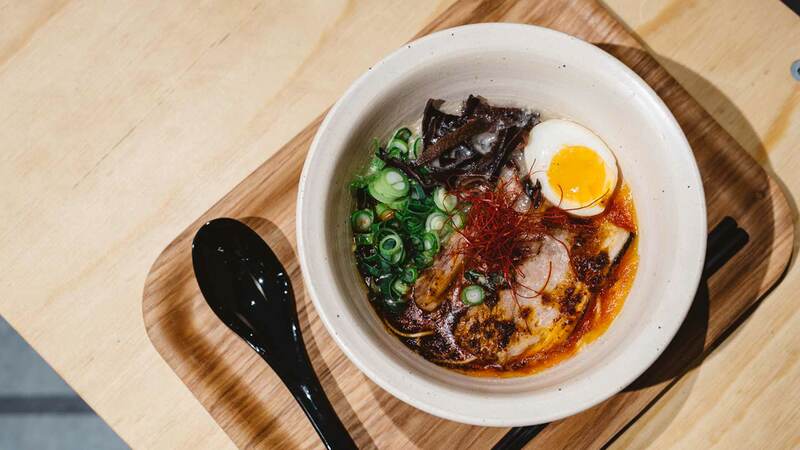 Redfern's 28-seater neighbourhood ramen joint. Redfern's tiny hole-in-the-wall dumplings and beer bar. 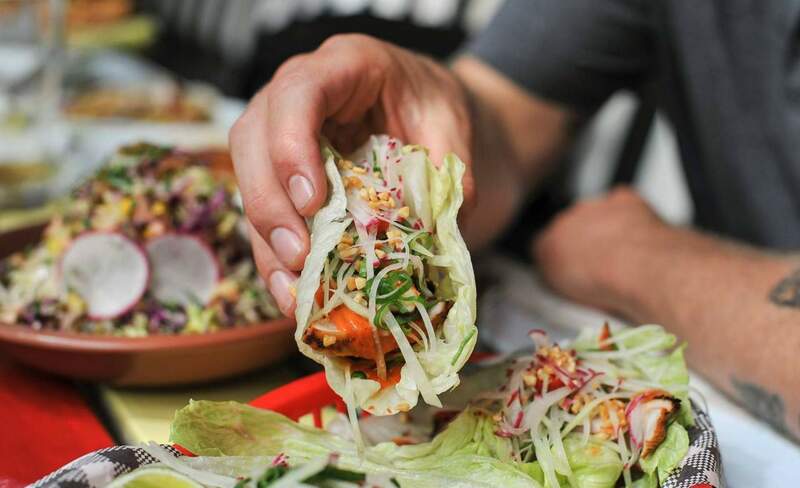 All-day Israeli dining, where you can have falafel for breakfast, lunch and dinner. 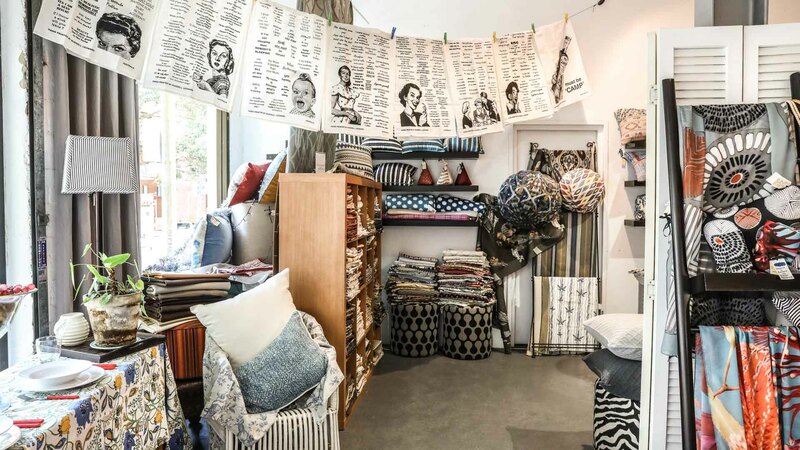 A smattering of specialty stores with well-curated collections define the shopping scene here. Explore the area’s florists, barbers and artisanal tea shops. 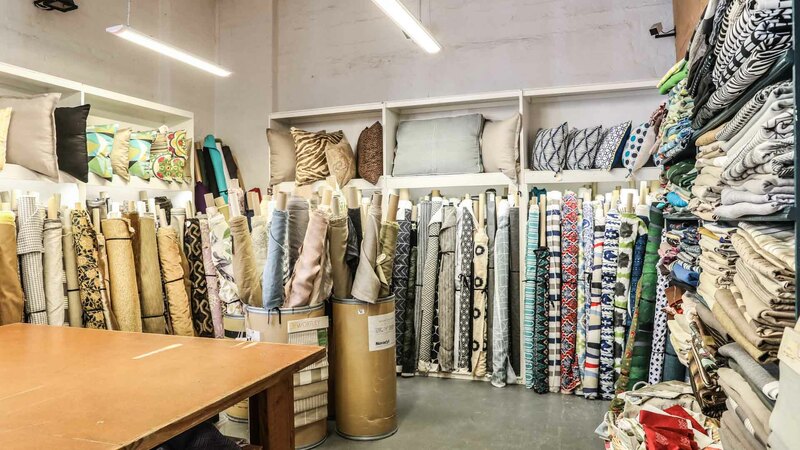 Calling all DIY interior designers: unique fabrics to be found. Pick up the minimalist brand's linen basics and seasonal styles at a discounted price all year-round. 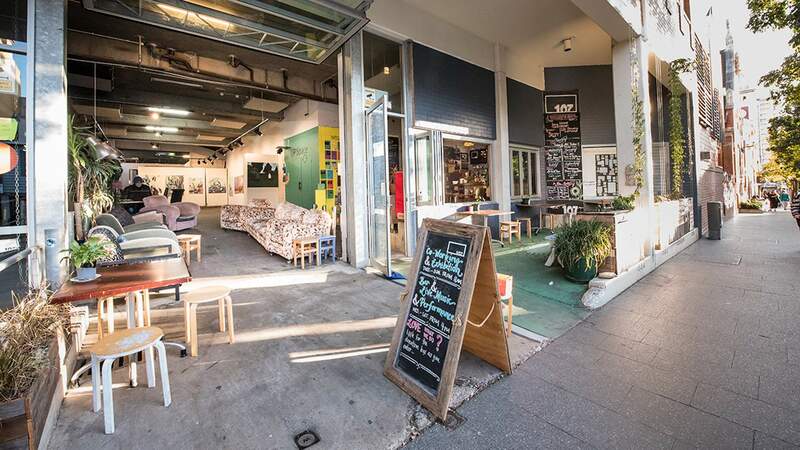 From local talent set up in a terrace house to bold, industrial gallery spaces, Redfern and Waterloo are full of must-see contemporary art. Scope the latest art from local and interstate talent in a setting that feels just like home. Urban art in the urban jungle — a daring exhibition space in the heart of Waterloo. A curation of contemporary art from some of the country’s best talent. Browse traditional and contemporary art from some of Australia’s finest Indigenous talent. Take a walking tour through the suburb's best architecture, galleries, heritage buildings and culinary sweet spots. Become a gymnast for the day, or stroll through the South Sydney Rabbitohs training ground. The urban landscape here is no barrier to keeping active. The training ground of the South Sydney Rabbitohs; the stomping ground of many a local jogger. 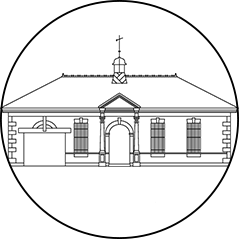 Find your spiritual home at Redern's Iyengar Yoga Institute. An eerie outback-themed escape room in the heart of Redfern. Brighten up your day and pay Redfern's blossoming community garden a visit. Unleash your inner gymnast and learn to flip, handstand and master the rings. Once you’ve got that, next stop: the circus. We asked, you answered. 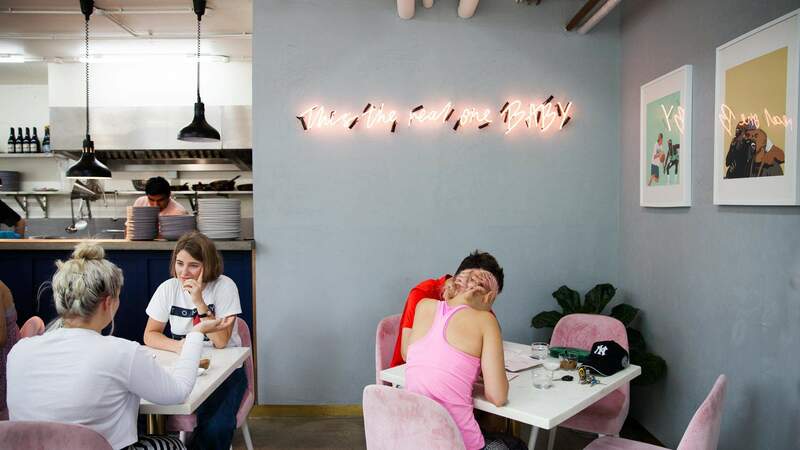 These are the spots you love to frequent during the daylight hours — from creative sessions to brekkie falafel. A creative’s paradise, with a co-working space, gallery, event venue and rooftop garden rolled into one dizzyingly cool destination. Redfern's own roastery and cafe. A contemporary gallery representing Australian artists including members of Papunya Tula Artists. Tapeo bakery needed a little more baking room. Positive living and creative thinking power this community space. 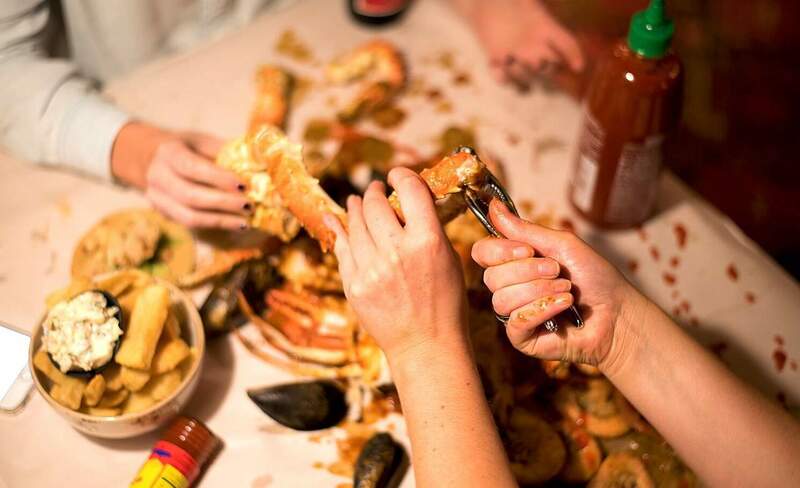 When dinner rolls around, get your hands messy at a house of crabs, or tuck into a traditional Italian meal. Middle Eastern and Italian fusion fare for the ‘fern. An American-style eat house with bibs, shell crackers, surgical gloves and literal heaps of shellfish. Redfern's small bar scene oozes charm and warmth. The biggest hurdle is finding where to go. Here’s where to start. An Australiana-themed bar with cocktails in cans and a taxidermy ibis. Retro furnishings, a hidden bar and a diverse new menu — this Redfern spot is eager to please. Check out some jazz, cut loose to a DJ set or have a live acoustic band create the soundtrack to your next night out. Just like the name, this neighbourhood pub is making a comeback. 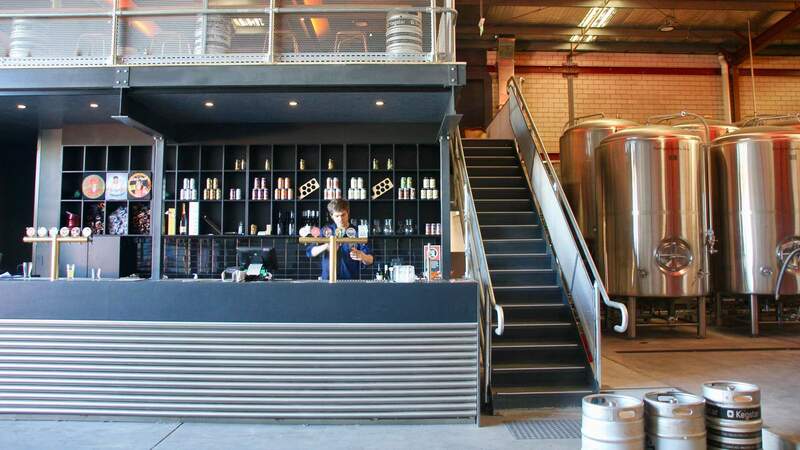 This classy Redfern gin bar is gunning to become your local haunt (if it's not already). Redfern's dive bar with great tasting bottled lager for $5, free popcorn and beer-based cocktails. Turn left at the crocheted penises and enter Redfern's brazen art bar. Cheese, wine, ice cream, more wine. 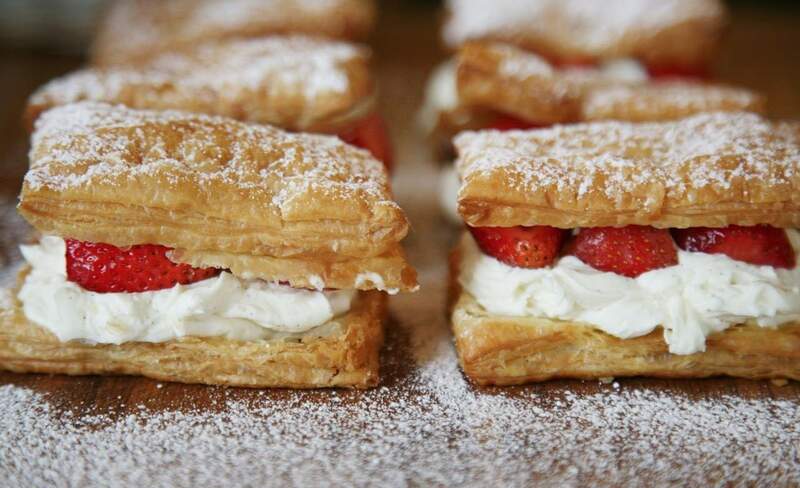 Head to the area to stock up on imported European fare and local delights. Fine wine and beer without the price tag. 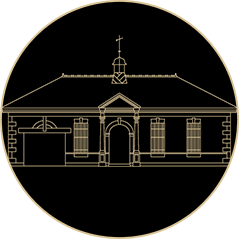 A cellar door, wine bar and hub of cultural happenings rolled into one, elegant space just off Cleveland Street. The local corner store with a cult-like fan base. 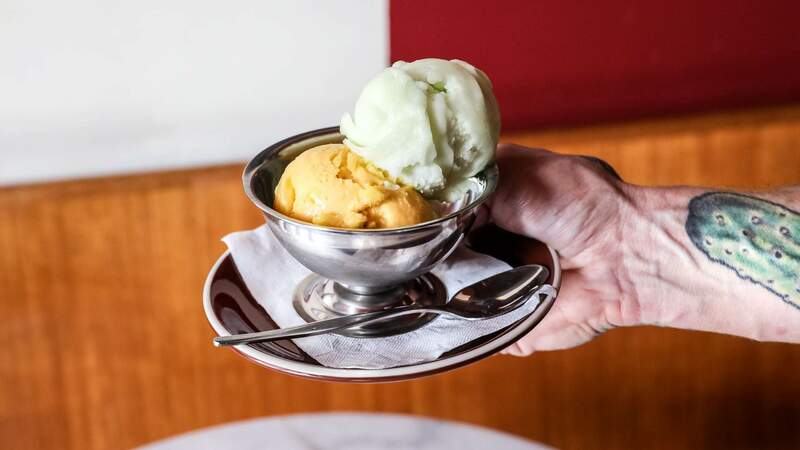 Authentic artisan gelato in the heart of Redfern. A buzz cut or shave with old-school flair, Happy Sailor evokes nostalgia for the days of VHS and Polaroid. After sunset in Redfern and Waterloo, you’ll find live music, DJ sets, comedy, theatre, drag nights and gallery openings galore. Oddball comedy is just the tip of the iceberg for this event space. Weekends are for weaving, water-colouring or perhaps some welding. This contemporary gallery may be small in size, but not in ambition. Hatha yoga, ballroom dancing and DJ classes all free of charge. We asked, you answered. 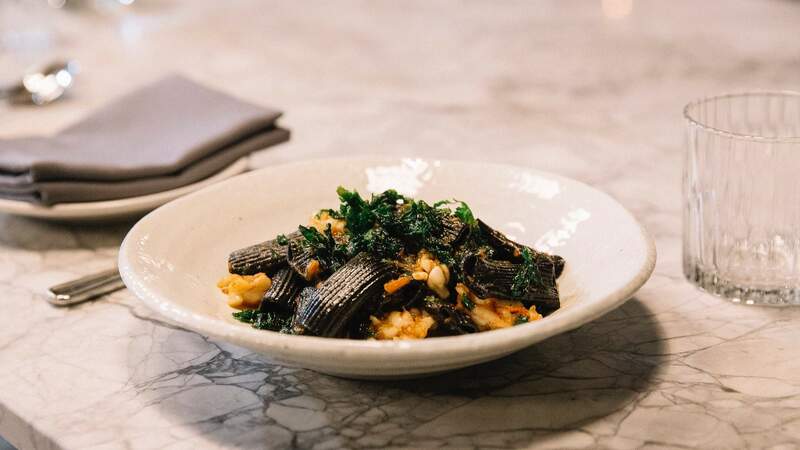 Here are your favourite evening haunts in the Redfern area. A (faux) piece of Tudor England in the heart of Sydney serving brews and pub grub. Tasty Vietnamese fare with a side of style. Track down the must-visit local haunts. Some of our favourites from around the suburb. Explore more of Sydney and your favourite suburbs through the eyes of other locals by following #sydneylocal on Instagram. Here's what's going on around the city.